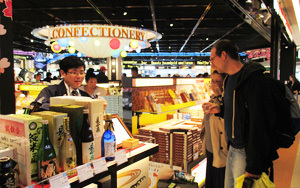 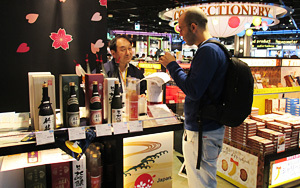 Narita Airport Terminal 1 | Take a sip of Japan! 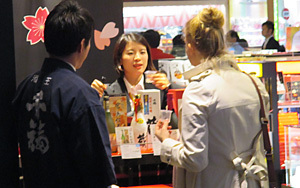 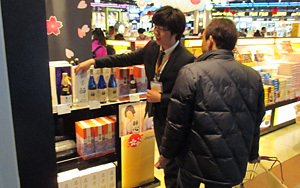 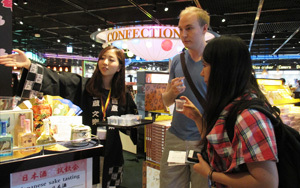 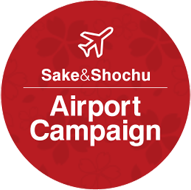 Japanese Sake & Shochu campaign begins! 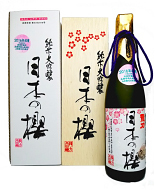 Hyogo / Honda Shoten Co., Ltd.